Includes 100% hand wash, Mikey's Poly Shell Triple Shine, Clear Coat, Crystal Gllaze Polymer, Tire Dressing and Air Freshener. Extra for trucks, vans, SUVs & limos. Fri, Sat, & Sun $1.00 extra With coupon only. Not valid with any other offer. Must present coupon at time of purchase. Coupon void if altered. Expires 05/04/2019. Fri, Sat, Sun $1 extra. With coupon only. Not valid with any other offer. Extra for trucks, vans, SUVs & limos. Coupons may not be combined with any other offer. With Valpak® coupon only. Coupon void if altered. Expires 05/04/2019. 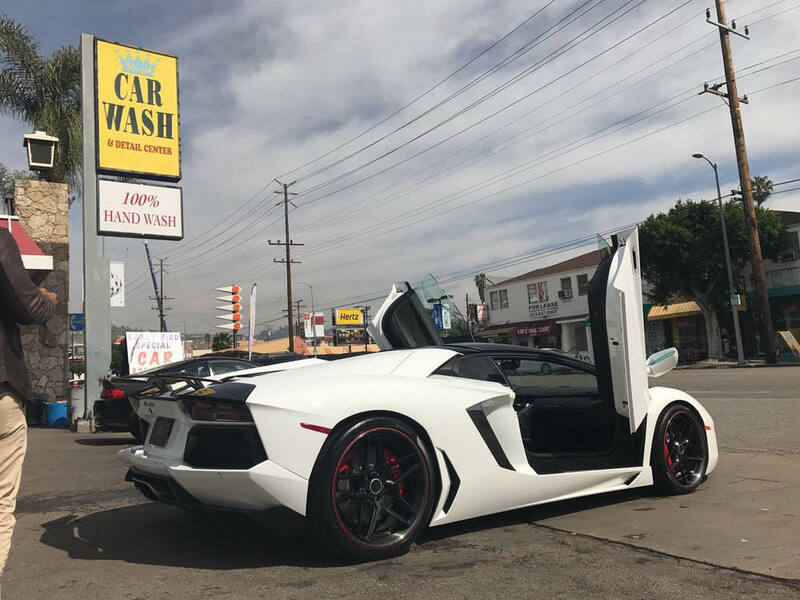 Includes 100% hand car wash, hand wax with Brazilian carnauba wax, hand buff, shampoo & scrub entire interior & carpets, dress & condition all rubber and vinyl & leather. With coupon only. Not valid with any other offer. Extra for trucks, vans, SUVs & limos. Coupons may not be combined with any other offer. With Valpak® coupon only. Coupon void if altered. Expires 05/04/2019. We spend so much money on our automobiles, but so little time with their upkeep! If you have bird poop, mud or other abrasive impurities on your vehicle, they could be eating away at the protective coating on your paint job. 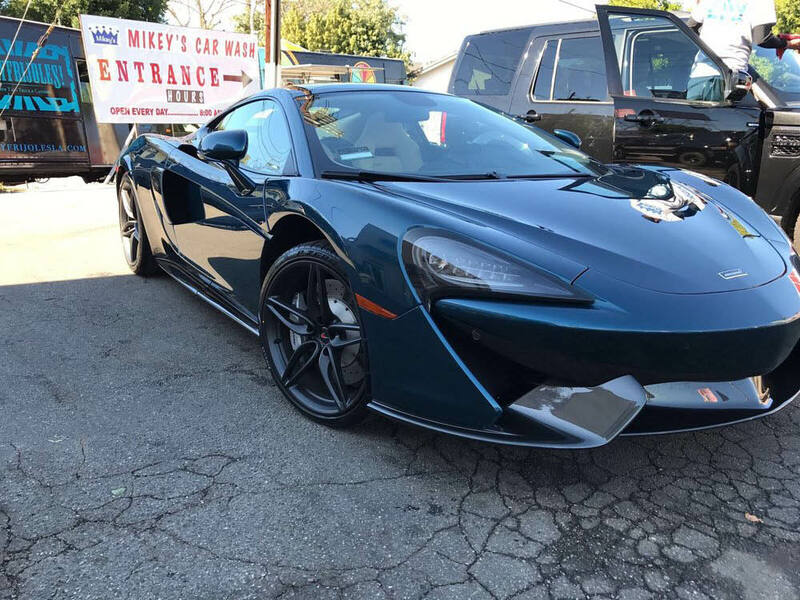 Instead of taking the time to buy the supplies and scrub your car down – let the professionals at Mikey’s Car Wash in West Hollywood handle the dirty work. Before you stop by for an interior detail or a wax, get a printable Valpak coupon for the best savings. 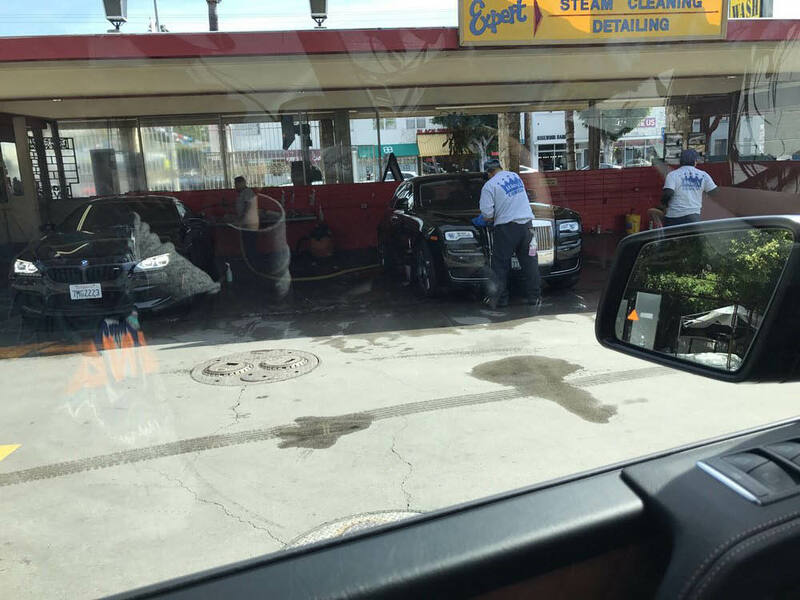 Standard Hand Wash, Deluxe Car Wash, Auto Detailing, Steam Cleaning, And More. 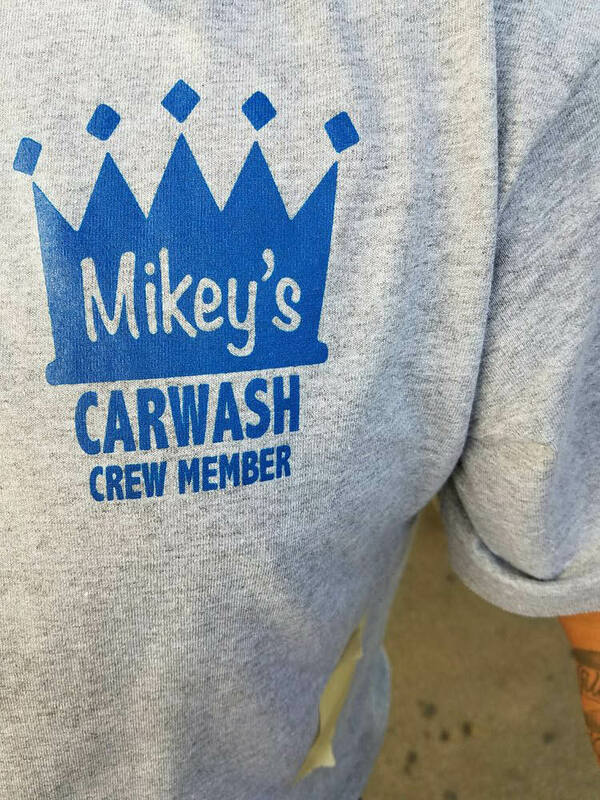 Mikey's Car Wash is located in West Hollywood, CA and services Los Angeles, West Hollywood, Hollywood, Miracle Mile, West Los Angeles and surrounding areas.